When life gives you lemons, make Limoncello! 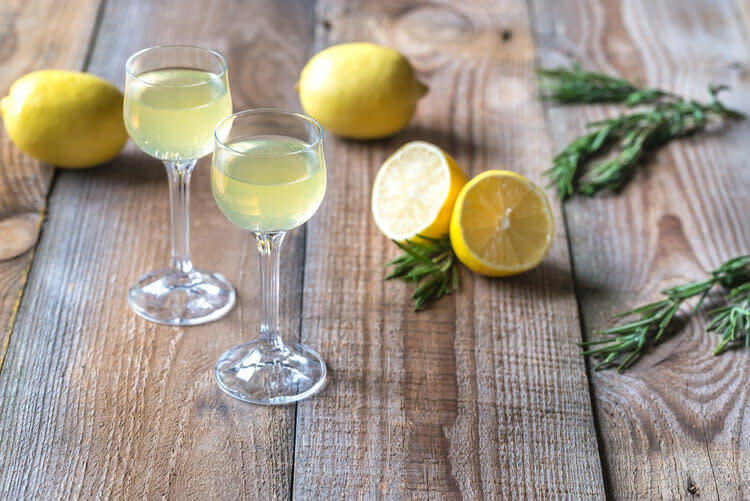 Learn to make this traditional Italian liquor, Limoncello and discover how to utilize it in some spectacular cocktails. The class will include a welcome glass of Prosecco, tastings of up to three cocktails, a delectable *Cicchetti spread and a take home bottle of Limoncello. This Limoncello Class will be led by experienced instructors at Sarto’s. Sarto’s provides an epicurean experience, where seasonally-based ingredients are handcrafted into deliciously inspired dishes. Whether you want a truly made-from-scratch multi-course Italian dining experience or simply a social setting for a few cocktails and a bite, Sarto's will transport you to today's Italy. *A traditional Italian spread of small snacks or side dishes.